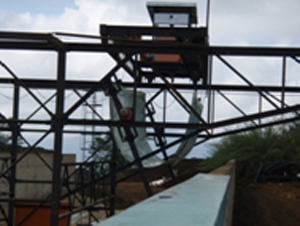 Full suite of civil engineering services. Green & brown field projects. Rezoning applications and site development plans. Design of civil services, roads and earthworks. Full services in township design, including private estate developments in environmentally sensitive areas. Design of pipelines, pipe reticulations and irrigation systems. 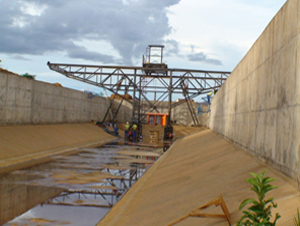 Design of dams and reservoirs, stormwater and drainage. Civil engineers for the design and construction monitoring of the concrete spillway structures and the zoned earth embankment of the Lichenza Community Dam, Malawi. 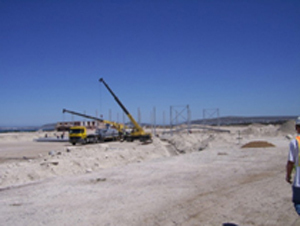 Civil engineering associated with the rehabilitation and development of the Oil and Gas Fabrication yard, Saldanha Bay. Preliminary engineering for 80 unit eco-estate. 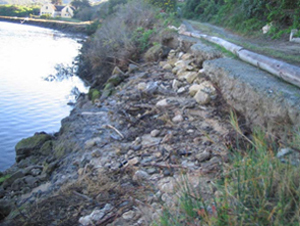 Conceptual plan and costing for eco-friendly development in steep terrain near Smitswinkel Bay. Composite bridge in Indonesia: project management and design of 200m long, 12m high bridge in seismic active area. 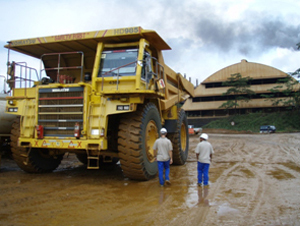 Project management and design for rehabilitation of 7km canal for a pump storage scheme on a nickel mine in Indonesia. 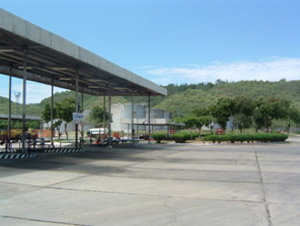 Conceptual design for rehabilitation of fuel storage facilities (on and offshore) - Angola. Civil engineering associated with the rehabilitation and development of the Oil & Gas Fabrication yard - Saldanha Bay. Two hundred metre long, 12 metre high composite bridge, Indonesia.